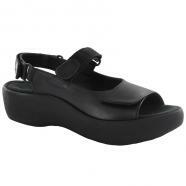 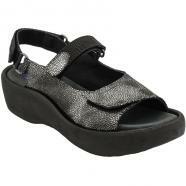 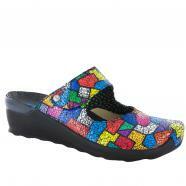 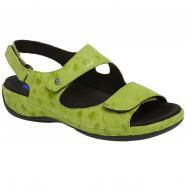 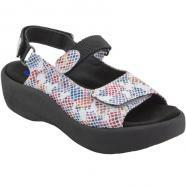 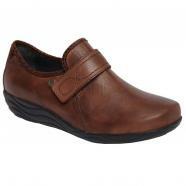 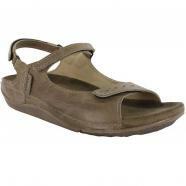 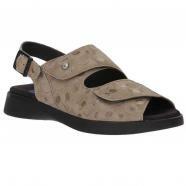 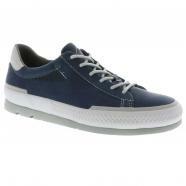 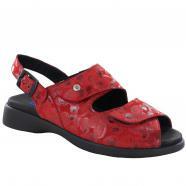 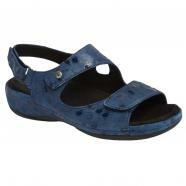 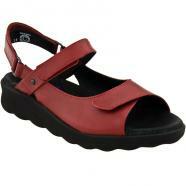 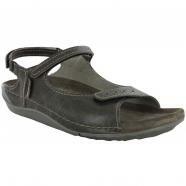 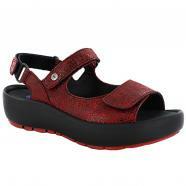 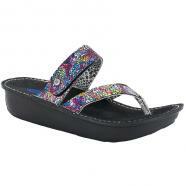 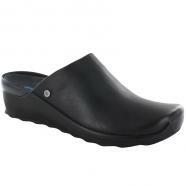 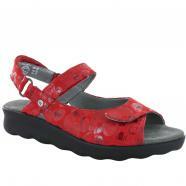 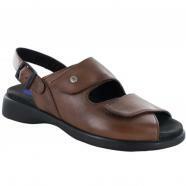 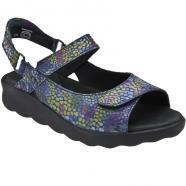 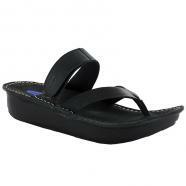 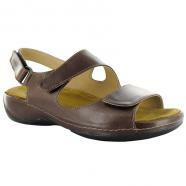 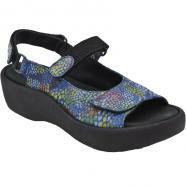 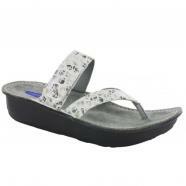 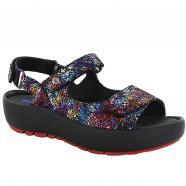 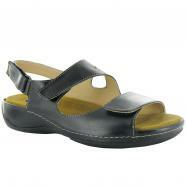 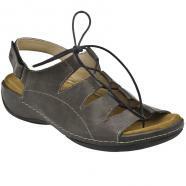 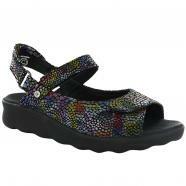 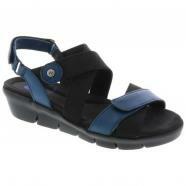 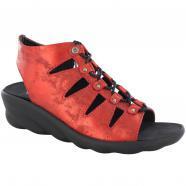 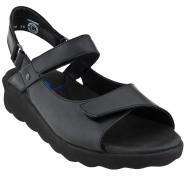 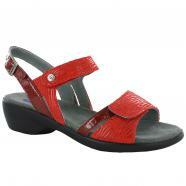 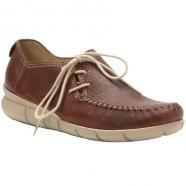 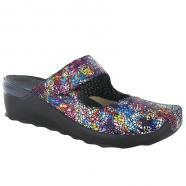 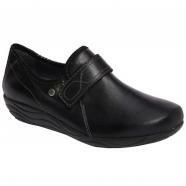 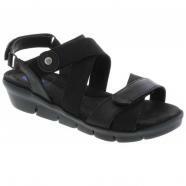 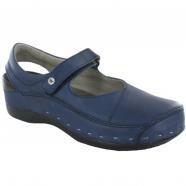 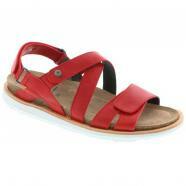 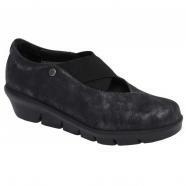 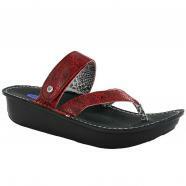 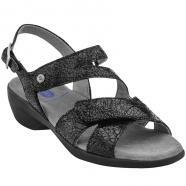 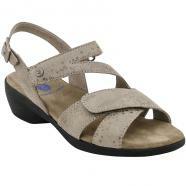 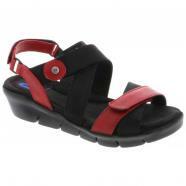 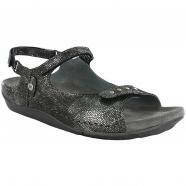 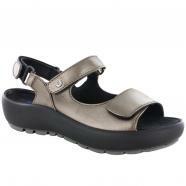 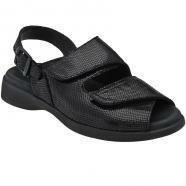 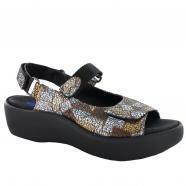 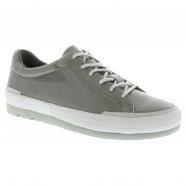 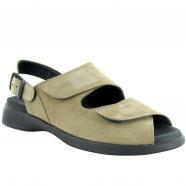 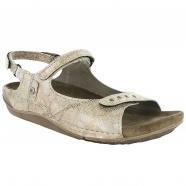 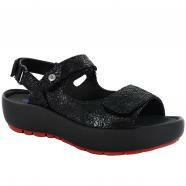 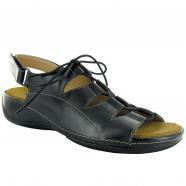 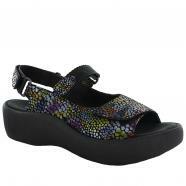 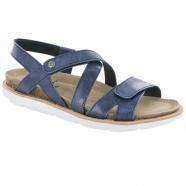 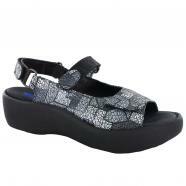 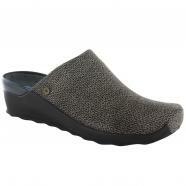 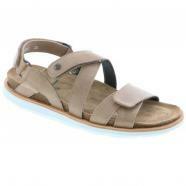 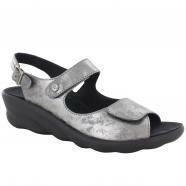 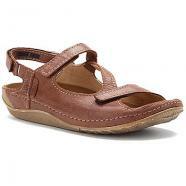 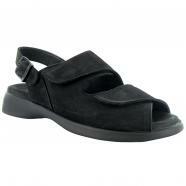 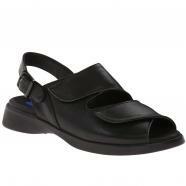 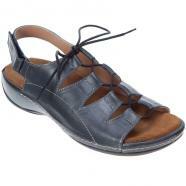 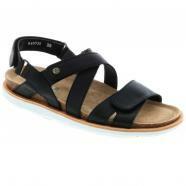 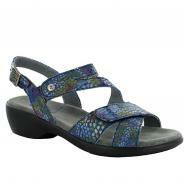 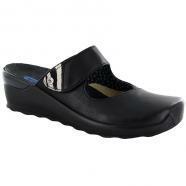 Wolky shoes and sandals are designed with care, respect, and attention to detail. The craftsmanship offers comfort, the styling guarantees grace, and the materials - from heel to toe - will give you lasting value. 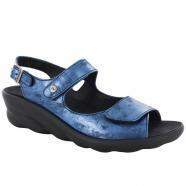 Wolky provides the world's finest fashion comfort footwear to ensure that you can put your best foot forward with healthy support and fashionable style.